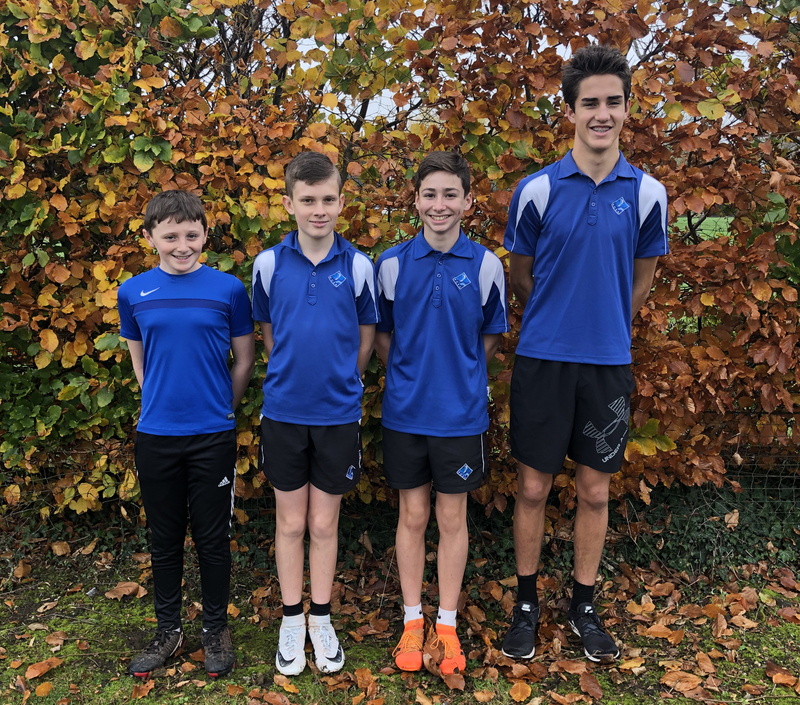 Eleven students represented the Academy in the South Devon Cross Country at Stover. Their attitude was absolutely fantastic throughout the day, showing great team spirit and sportsmanship to their own Academy as well as others. Our Year 7 girls took to the course first; there were plenty of nerves and some uncertainty but they were awesome! 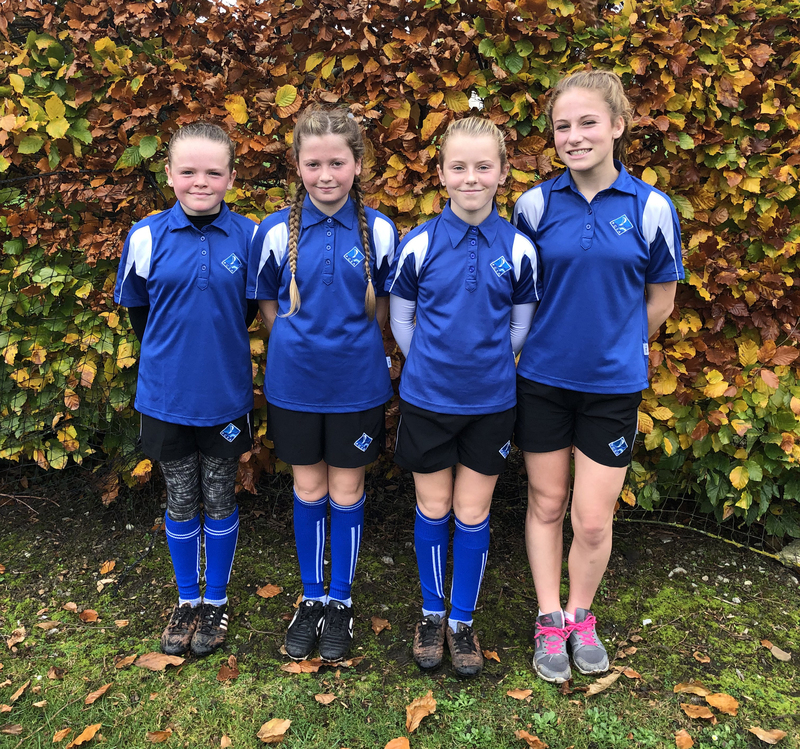 Olivia Hayes finished 22nd, missing out on qualifying by 2 places; Gemma O’Flaherty 28th; Brook Graham 69th; and Cerys Robinson 75th. The Year 7 boys followed with very high expectations and they didn’t disappoint. 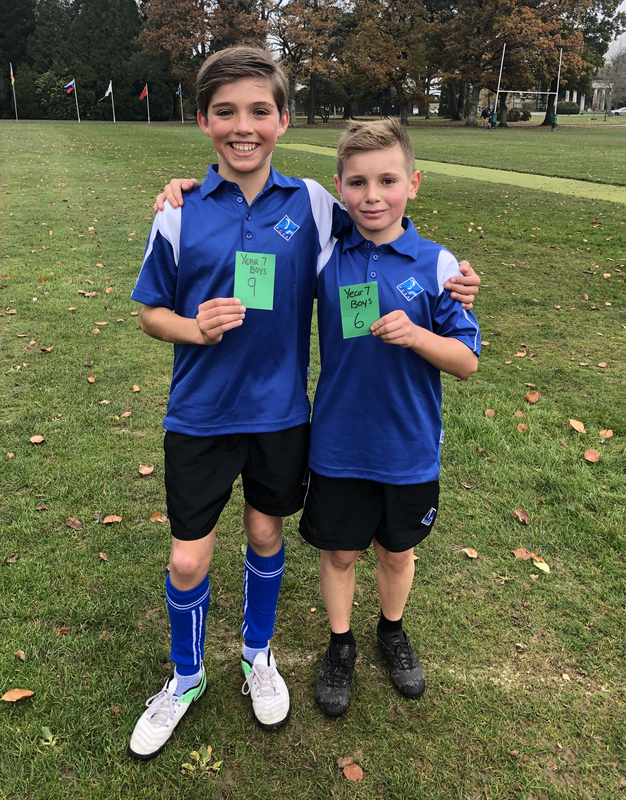 Ben Armstrong finished 6th, Archie Waye 9th – both boys qualified for the next round – and Bradley Hackman finished in a very respectable 60th place. 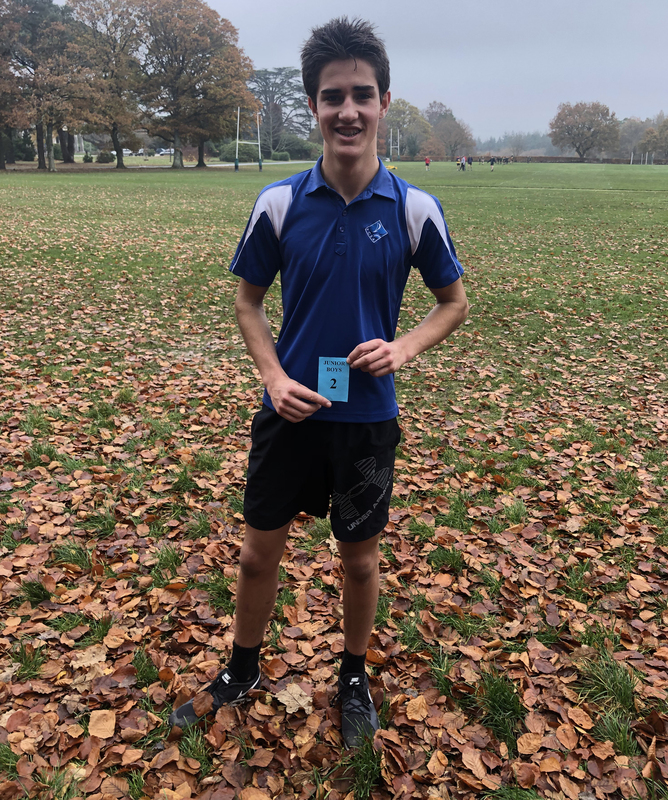 Unfortunately, we did not enter Junior Girls but our Junior Boys stepped up to the plate with one of our Year 9 students being a strong contender for a ‘top three’ finish. Joel Thompson finished 2nd, qualifying for the next round; Bailey Dixon came 42nd; Nathan Choat 68th; and Elliot Cunningham 82nd. The students who took part should be extremely proud of themselves – a massive well done to all. 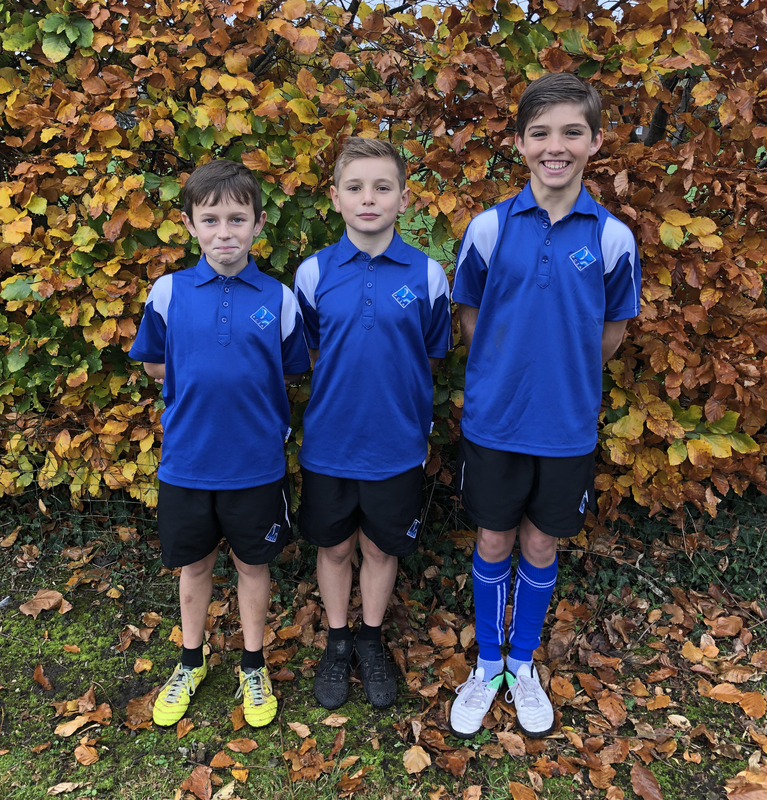 We wish Archie, Ben & Joel the best of luck in the next round in Jan 2019.